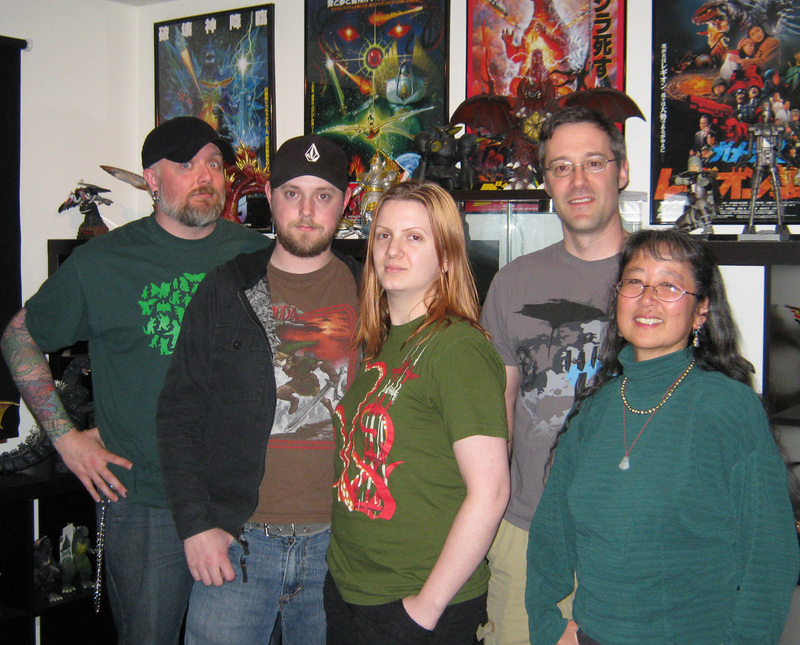 This month I am joined by Justin, Heather, Martin & Cindy to watch and then discuss the 1967 Korean Kaiju, Yongary! Oh, boy. That’s another episode “in the can” as it were (episode 32 if you are counting), and what a can it was! We had the honor and privilege of watching the 1967 Korean monster movie Yongary Monster of the Deep this evening for the Daikaiju Discussion this month and, wow, what a film. I feel like I need to preface the following statements with the acknowledgement that no one in the Kaijucast HQ had seen the film before. It was not a terrible film, but not a good film either. It was cheesy and flabbergasting, but the best part about watching this film was that I was with my friends. Martin, Justin & Heather were “live tweeting” during the movie (and if you want to see those tweets, here they are). Godzilla Issue #2 is now available! The Daikaiju Discussion for May? Godzilla Returns (or Godzilla 1985 - whichever version you can find)! The next movie is kind of a favorite amongst Godzilla fans, but maybe that’s just because it’s not available on DVD yet? The 1984 Godzilla Returns, or as it is known in America… Godzilla 1985 – complete with Raymond Burr reprising his role as reporter Steve Martin. 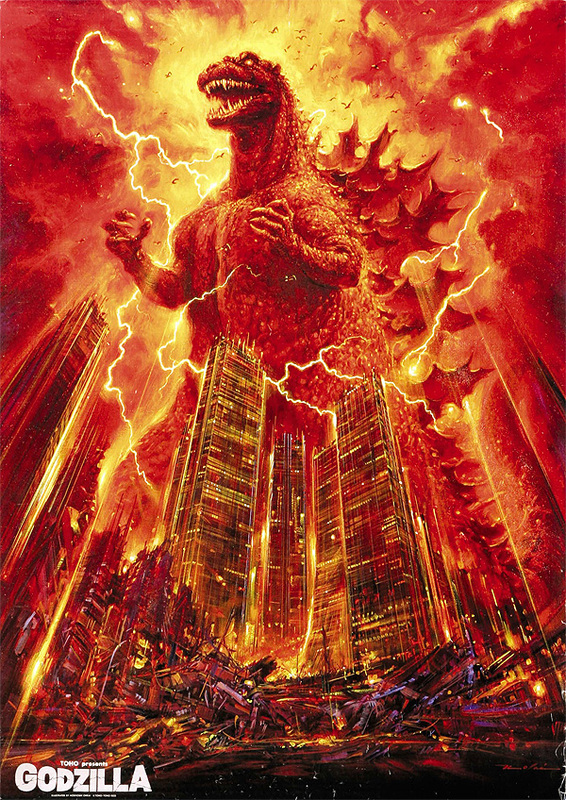 Anyway, this film suffers from the same current problems as Godzilla vs Meglon – it’s not commercially available. So, as with Megalon, watch what you can and just remember to get your homework turned in before the last week of May to get your thoughts questions and reviews included in the May Daikaiju Discussion! Oh, and let me know which version you watch so that I can group them together (I think that’s a good idea). Next month’s show features the Eric Powell interview from the Stumptown Comics Fest! So keep an eye out for that. If you’d like to request a Godzilla-themed song, send an email to controller@kaijucast.com and I’ll see what I can do. If you are one of those folks that downloads the show to your computer, you can do that by following this link. Otherwise, I hope you guys enjoy this episode and continue to enjoy the bi-monthly format. See you in a few weeks with the Stumptown show!